Get the news and updates on migration policy in the US. The US has a larger immigrant population than any other state. Many of the migrants arrived in the US illegally. 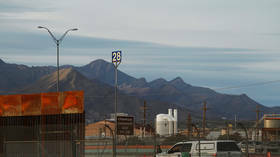 Read the news and stories about US immigrant law and ways of fighting illegal immigration in the country. Illegal immigration was one of the key issues addressed by US President Donald Trump during his presidential campaign. Trump is an advocate of "limits on legal immigration and guest-worker visas." However, rather often he uses harsh rhetoric – such as pledging to build a wall between the US and Mexico. Moreover, in 2017, Trump imposed a travel ban targeting citizens of six Muslim-majority countries. Visit RT.com to find the news and articles on Trump- proposed bills, his statements, expressions, and speeches on migrants and migration policy in the US. 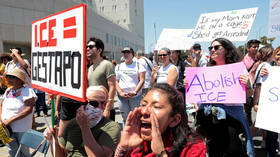 However, recently there appears to have been a softening of Trump's position on migration in the US, as he performed a U-turn on the separation of parents and children coming across the southern border as illegal migrants. Follow RT on the news about this law, as well as on other laws introduced by the Trump administration. 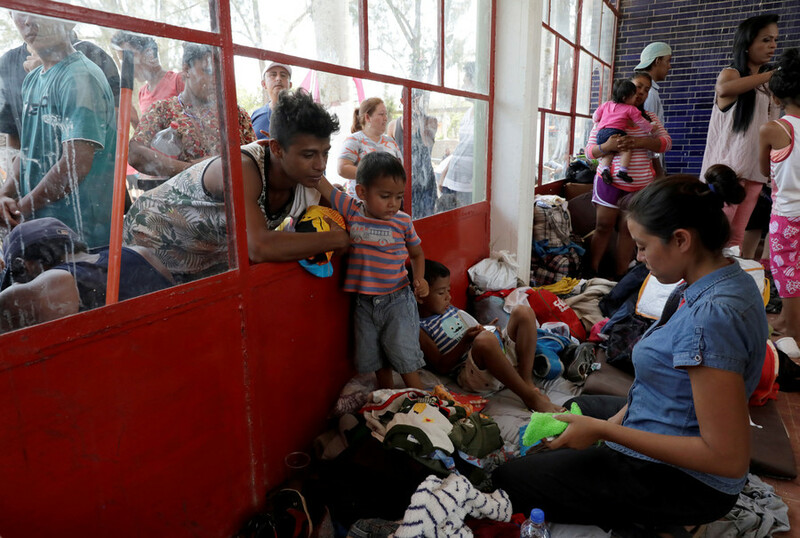 Civil rights groups have filed a lawsuit against the Trump administration as authorities have begun shipping asylum-seeking families across the border to wait for their claims to be processed, insisting the policy endangers lives. An immigration policy group is hitting back at the Southern Poverty Law Center with a RICO lawsuit – used to prosecute criminal organizations – after the social-justice advocate included it on its list of "hate groups."